Religion has very much shaped the architecture around the Bay of Kotor with the Cathedral of St. Tryphon being one of the most stunning examples of Romanesque architecture including Corinthian columns, a series of vaulted roofs and a stunning silver-bas relief alter screen. It was consecrated in the 12th century and has undergone many restorations due to earthquakes. 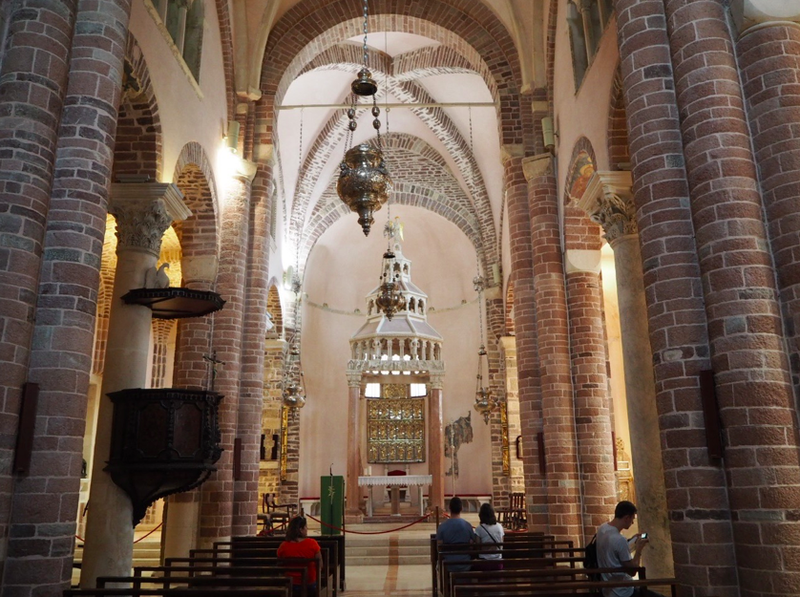 As well as an extensive collection of relics (including the Head of St. Tryphon, patron saint of gardeners and winegrowers) the Cathedral showcases art alongside its beautiful interior. The region boasts many examples of maritime defences, none more picturesque than Budva’s fortress in the heart of the town, now known as the Citadel. Built originally to defend the town from around 1425, the Citadel features stunning architecture as well as an impressive garrison, a rare book library, an open area theatre and a small museum. 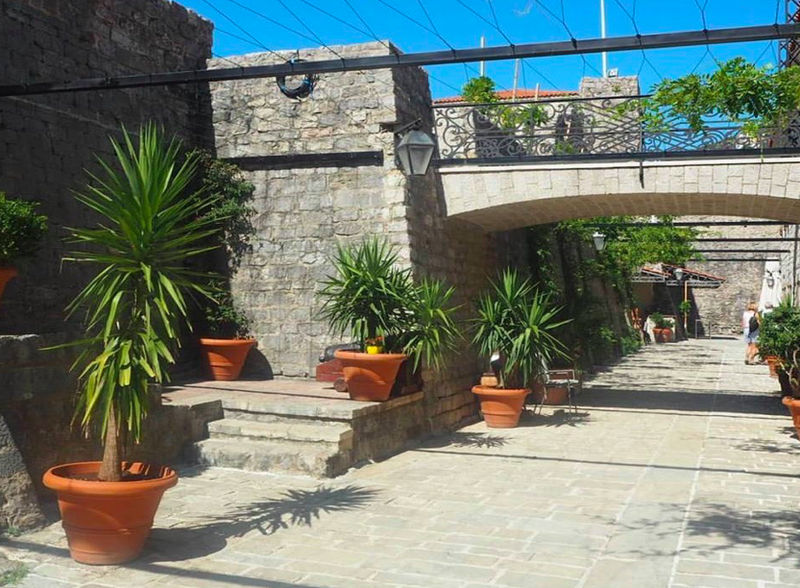 The 160 meters of sea-facing city walls offer the perfect view across the bay, perfect for a selfie to make your friends and family green with envy! It’s believed that this man-made island standing offshore from the village of Perast was built by locals depositing stones around a rock apparition of the Madonna and Child. Upon the island sits the bijou 15th-century Roman Catholic Church of Our Lady of the Rocks along with a nautically themed museum. 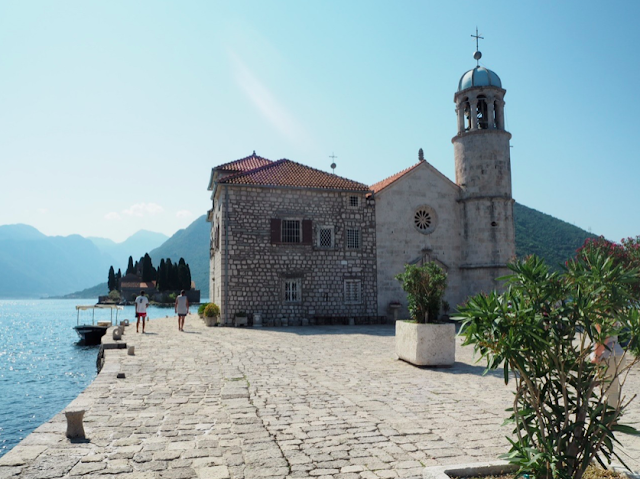 Accessible only by hiring a boat from Perast this is the perfect morning trip for an intrepid visitor. Off the coast of Herceg Novi between Prevlaka and Luštica peninsulas, is the uninhabited island of Mamula which features an abandoned fort from 1853 which was built by Austro-Hungarian general Lazar Mamula to prevent a naval attack. 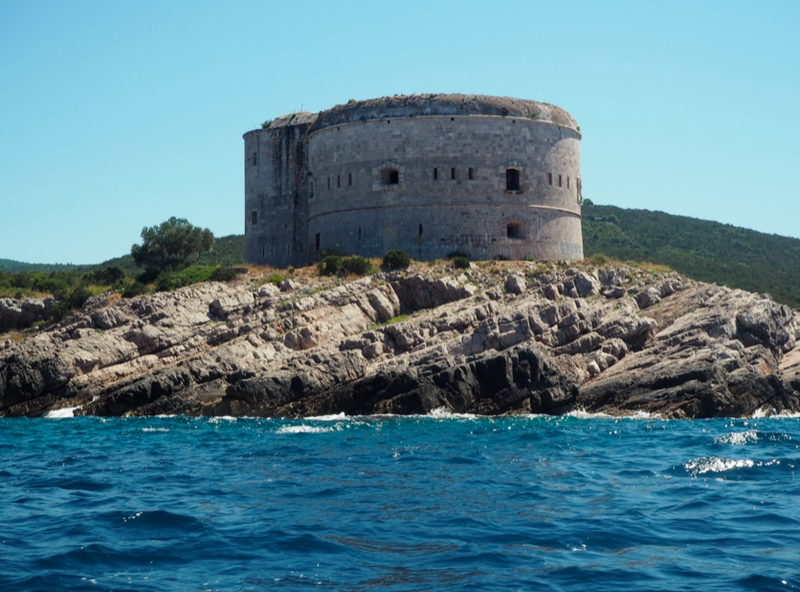 The fort on the Mamula island was later sadly used as a World War II concentration camp. You almost feel like you are walking among ghosts. Mamula is a fascinating look into the naval history of the region and offer some great photo opportunities amongst the ruins. If you are not afraid of a work out on your holiday why not try scaling the dominating fortification walls of Kotor? 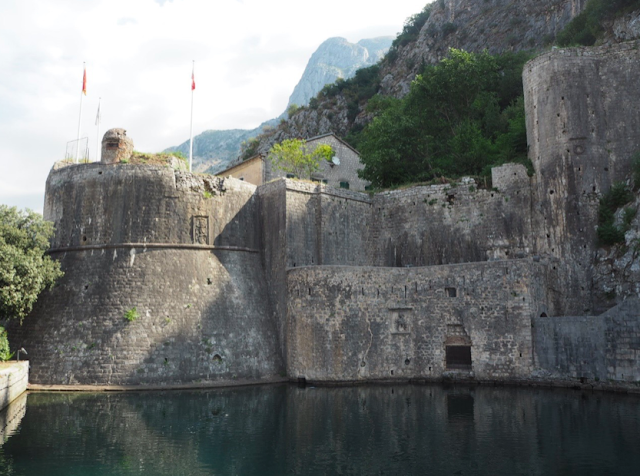 The walls were used to protect the medieval town of Kotor from potential invaders and is made up of ramparts, towers, citadels, gates, bastions, forts, cisterns and a castle. With heights of up to 20m and sheer drops with no protective hand rails, this is a route only for the fit and brave, but the view from the top is unparalleled. I am waiting for more well-written articles. I appreciate your work on the blog.